The last three weeks have been as busy as any in my career, including arguing test cases on part 45, the recoverability of VAT by medical agencies and whether a CFA is capable of assignment and consequential wanderings across the country from Croydon to Liverpool via London, Sheffield and Manchester. Hence the redevelopment of www.costsbarrister.co.uk has taken a backseat of late. In the midnight hours I have experimented with the WordPress 2016 theme amongst others, enjoyed tinkering with the musical accompaniment to the site, added the Yoast, Yuzo and Social Sharing plug ins, and suffered the alarm of locking myself out of the website, and it crashing, through installing a ferociously tough security programme designed to prevent hacking. This latter incident required a complete restore from the nifty and automated backup system this site possess’s which takes the pain out of backing up on a daily basis and which otherwise I would be tempted not to bother with: forget homo naledi and homo neanderthalis: these days the division is between homo tergum and homo carpe diem. Since this website went live in 2012, there have been no fewer than 750,000 spam attacks. On balance, however, I would hope the National Security Agency, or any enemies, whether foreign or domestic would have scant interest in this website so have relaxed the security protocols a little. The conclusion of these efforts sees me deciding to retain the sturdy 2011 theme: none of the newer themes fundamentally improve upon it and it has been praised for its crisp, clear, lines and simplicity. The coming weeks should see articles placed on this website on the subject of children’s claims and solicitor-own client success fees, more on the assignment of CFAs, the relationship between part 36 and part 45 and Fast Track costs, and of course the two big items which have arrived recently, the new format Bill of Costs and the Civil Justice Council’s paper on Damages Based Agreements. 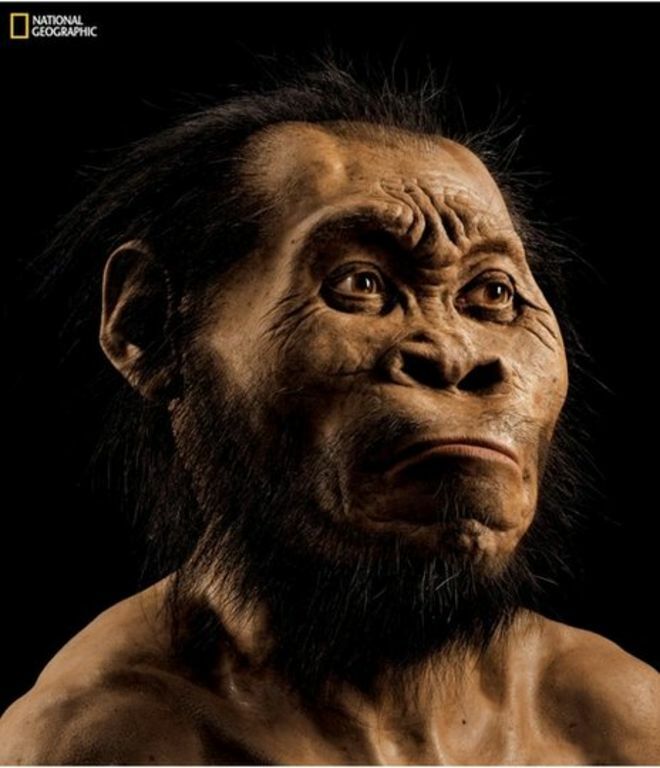 Homo naledi noting that the county court coffee machine is out of order: again.